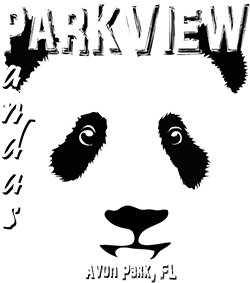 We had an awesome turnout today at the 4th annual Parkview Panda Prance. We would like to thank all of the racers, families, volunteers, Central Florida Striders, Sharon & Lee Pearson, and the staff of Parkview for making today’s race such a huge success!!! Parkview Panda Prance 5K Photos!! !